Ushering in a new era of women in the Commercial Banker Development Program. Citizens Commercial Banking is making impressive strides to change the traditional landscape of the workforce. In a historically male-dominated industry, recruiters from Citizens have begun taking a different approach to support women and make them feel welcomed in Commercial Banking. Veronica, Senior Project Manager for Commercial Banking Programs, attributes the shift to leadership. “Commercial Banking leaders really wanted to start mirroring the customers we serve. 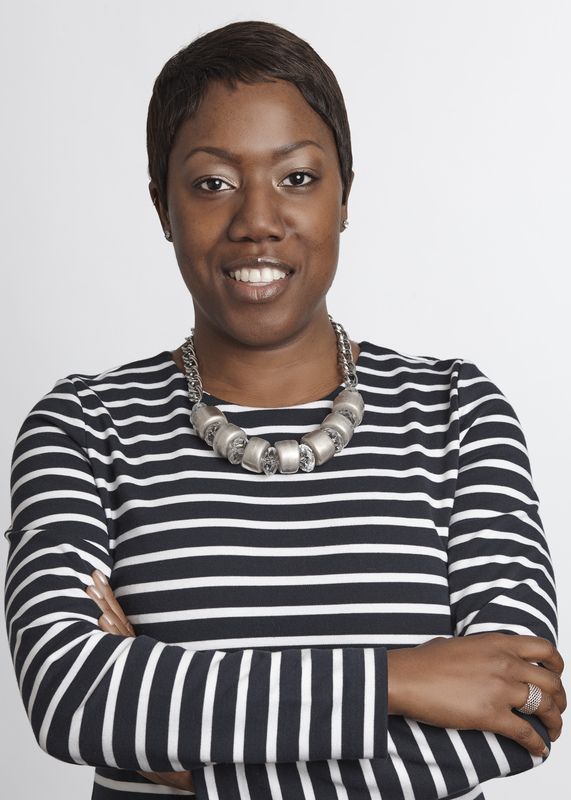 With the increase in women in leadership positions throughout the business world, we wanted to meet that need by attracting female talent to the commercial space to benefit both our business and the clients we serve,” remarks Veronica. The Commercial Banker Development Program (CBDP) is a rotational training program for high-achieving college seniors looking to jumpstart their careers. 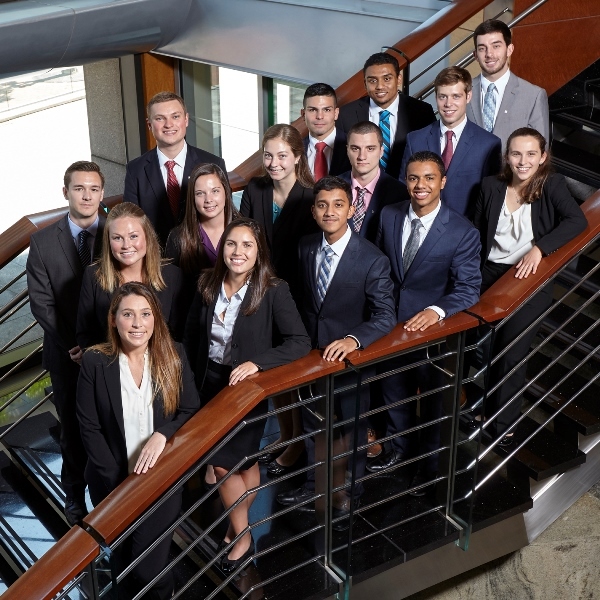 Over the course of their first year of employment, candidates acquire the technical knowledge and professional relationships to succeed through two, three-month rotations in different Commercial Banking business lines and locations. Learn more about our Commercial Banker Development Program and join our culture of inclusion and collaboration.